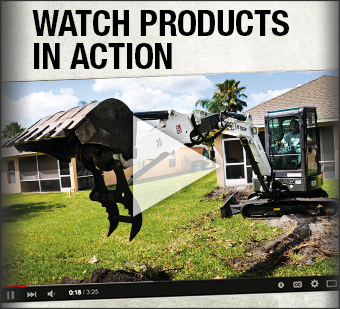 We are a proud dealer of Multiquip equipment. Multiquip is a world leader in the manufacturing and distribution of light- and medium-sized equipment lines for construction professionals around the globe. 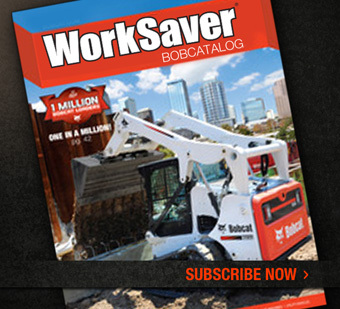 Look to Bobcat of North Jersey for Multiquip: Generators, Rammers and Tampers/Plate Compactors. Founded in 1972, Multiquip has grown to become one of the largest and most diversified suppliers serving the needs of the construction, entertainment and equipment rental industries. 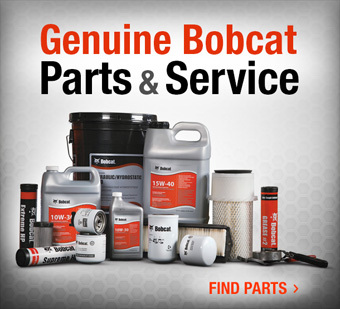 Bobcat of North Jersey is proud to serve this long tradition of excellence.